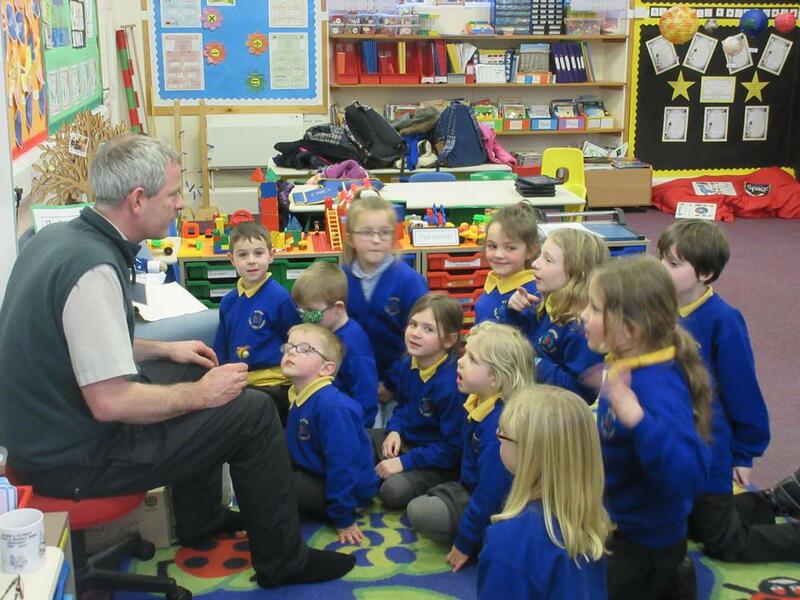 Eco-Club were lucky enough to have a visit from Patrick Watts-Mabbott from Exmoor National Park. He talked to us about bees and showed us some of his bee-keeping equipment. 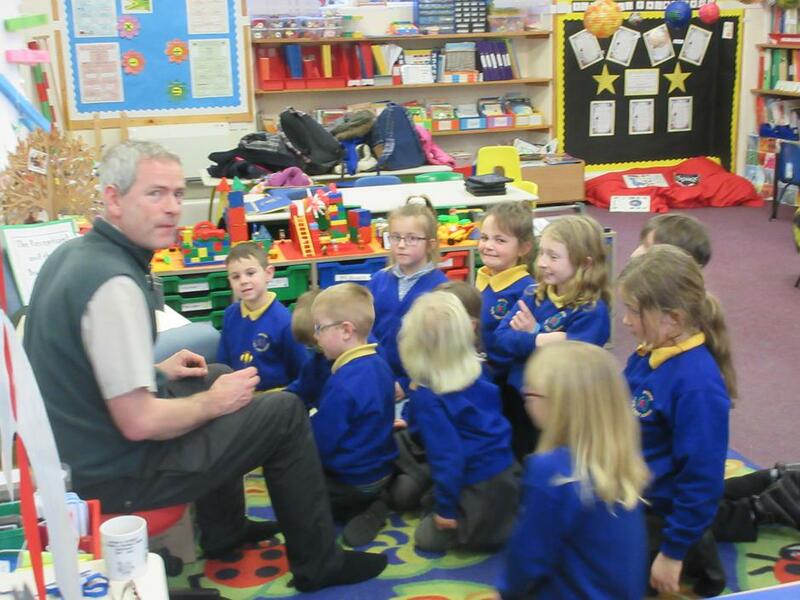 We learned about the importance of bees in our local environment.